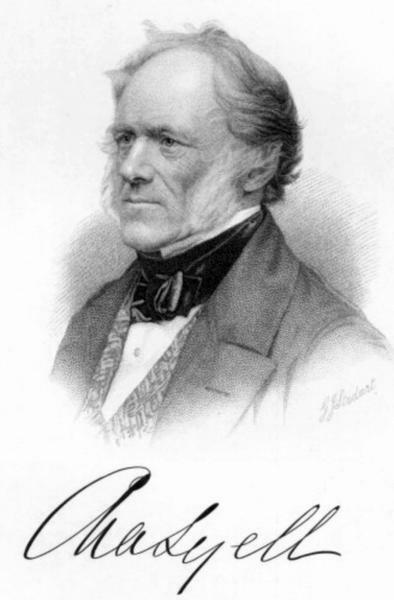 Sir Charles Lyell 1st Baronet FRS (14 November 1797 – 22 February 1875) was a British lawyer and the foremost geologist of his day. He is best known as the author of Principles of Geology, which popularized James Hutton's concepts of uniformitarianism—the idea that the Earth was shaped by the same processes still in operation today. 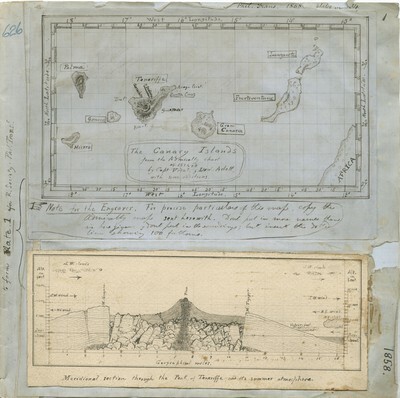 Principles of Geology also challenged theories popularized by Georges Cuvier, which were the most accepted and circulated ideas about geology in England at the time. His scientific contributions included an explanation of earthquakes, the theory of gradual "backed up-building" of volcanoes, and in stratigraphy the division of the Tertiary period into the Pliocene, Miocene, and Eocene. He also coined the currently-used names for geological eras, Palaeozoic, Mesozoic and Cenozoic. He incorrectly conjectured that icebergs may be the emphasis behind the transport of glacial erratics, and that silty loess deposits might have settled out of flood waters. Lyell, following deistic traditions, favoured an indefinitely long age for the earth, despite geological evidence suggesting an old but finite age. He was a close friend of Charles Darwin, and contributed significantly to Darwin's thinking on the processes involved in evolution. 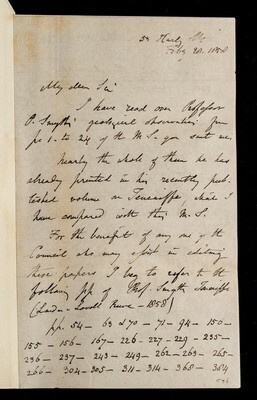 He helped to arrange the simultaneous publication in 1858 of papers by Darwin and Alfred Russel Wallace on natural selection, despite his personal religious qualms about the theory. He later published evidence from geology of the time man had existed on Earth.